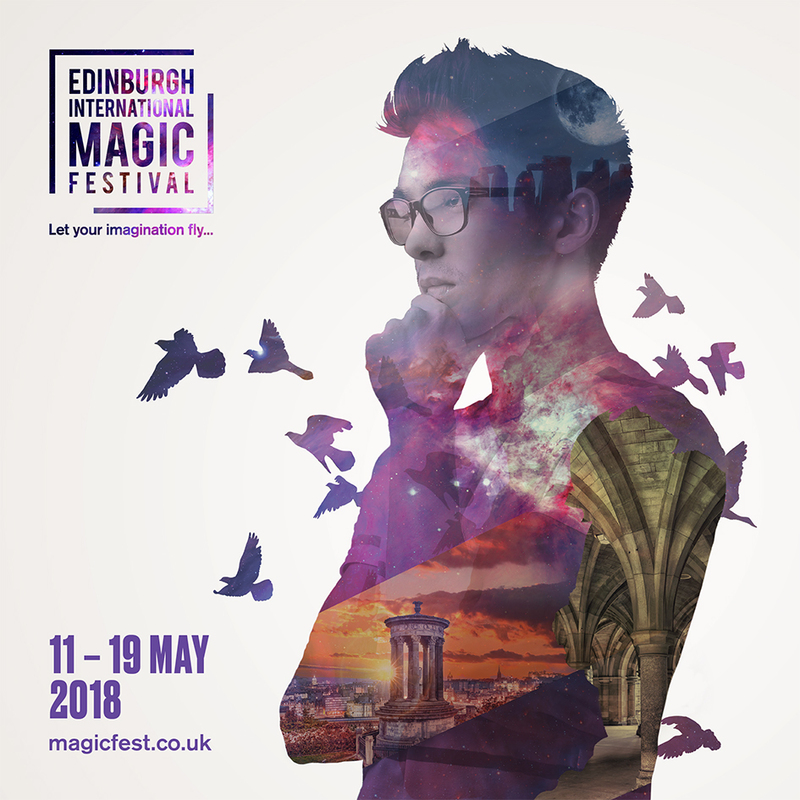 Edinburgh International Magic Festival is a not-for-profit organisation that celebrates the world of magic in all its amazement and diversity. 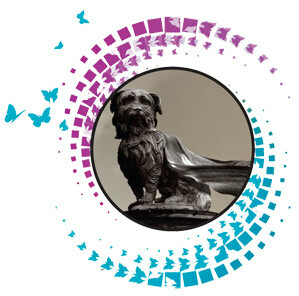 The Festival generates most of its income from tickets sales, corporate support and donations. Please consider adding your support to a world class festival for the art of magic. Any amount would be greatly appreciated but if you donate £100 or more you may become a Patron (more info here). Thank you.